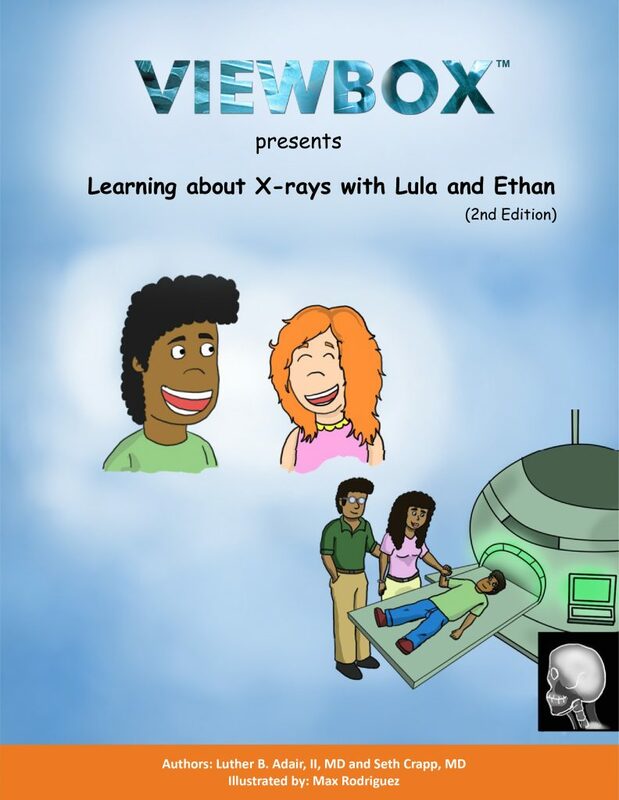 The healthcare education company, Viewbox Holdings, LLC, recently released the second edition of its children’s book entitled, Learning about X-rays with Lula and Ethan. The book is based on one young child’s playground injury and the subsequent head CT ordered by the child’s treating physician during a hospital visit. The book is written for children ages 7 and older and attempts to create a dialogue to help educate kids (and parents) about both the value of a CT in certain circumstances and potential concerns regarding radiation exposure. Since 2010, Viewbox has addressed the Internet of Things (IoT) in its approach to creating educational resources for trainees, patients, and consumers. For example, Viewbox’s first educational tool was its Viewbox application for the iPad. From 2012 – 2017, this software was available in the iTunes store for download and was downloaded over 2000 times and in almost every continent. The purpose of the software was to allow radiology trainees an opportunity to engage and store interesting cases and retrieve them later in a mobile format via several cloud-based storage platforms (i.e. Dropbox and Google). Over time, social media platforms such as Facebook were added to the Viewbox software to enable users to engage other users to discuss cases in a HIPPA compliant format. In 2013, Viewbox conducted a survey of radiologists who used the Viewbox app and found that nearly 47 percent of physicians used their mobile devices to view teaching cases. Since then mobile devices have become more popular and a large portion of the pediatric and adolescent population use digital resources. In order to make the second edition of Learning about X-rays with Lula and Ethan available to the public, Viewbox created an e-book for any Apple device as a FREE download on the iTunes book. The most important feature of the updated e-book is that it enables users to complete a 2-minute survey via a link on the book’s last page. This survey will provide invaluable feedback to the authors about the book’s ability to explain the concept of pediatric imaging to readers without a medical background. 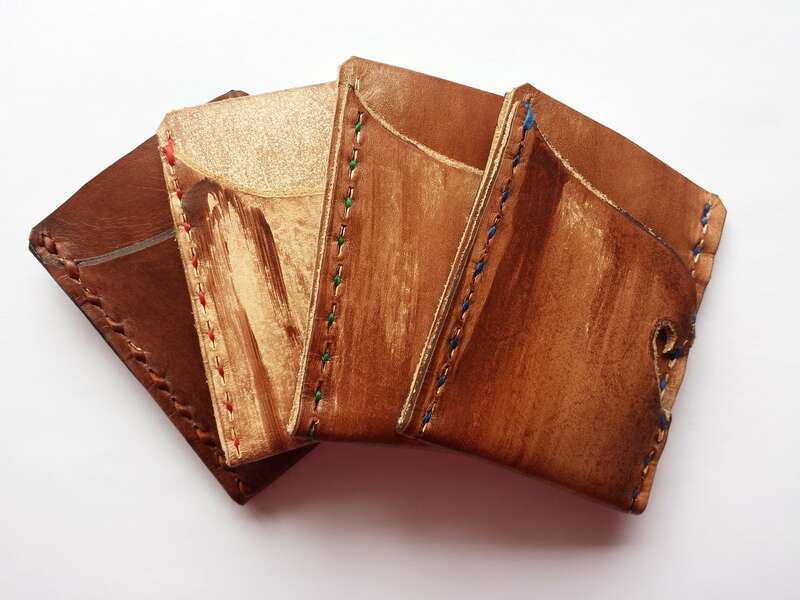 The print copy is available for purchase at www.viewbox.net and includes new features such as larger page size, more vibrant colors, and availability in hardback format. It will also be available in the Amazon bookstore. The Image Gently Alliance, the consortium for pediatric radiation safety, also features both formats on its website at www.imagegently.org. The Image Gently Alliance supports both the educational objectives of this project and the open source digital availability. 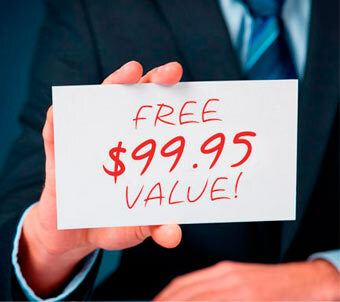 The Image Gently Alliance has no financial stake in Viewbox Holdings, LLC.